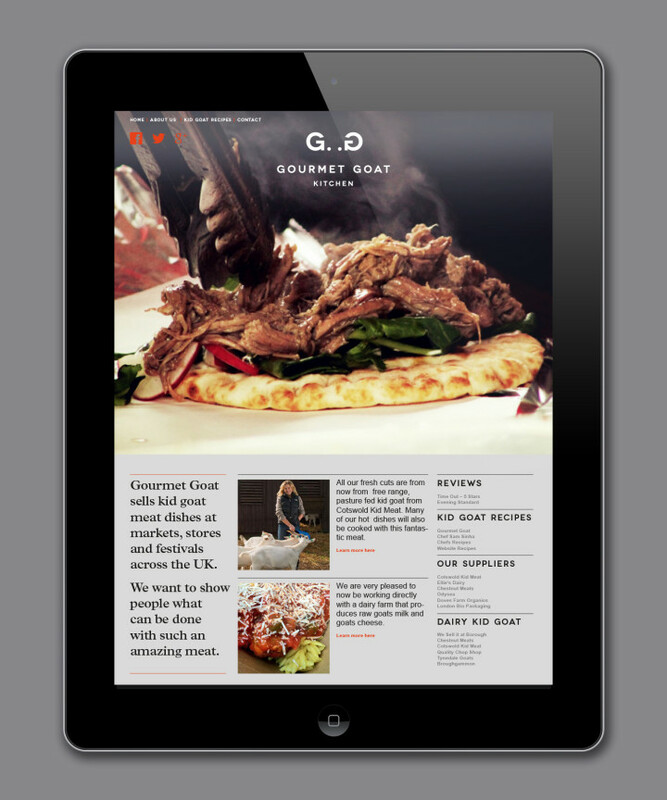 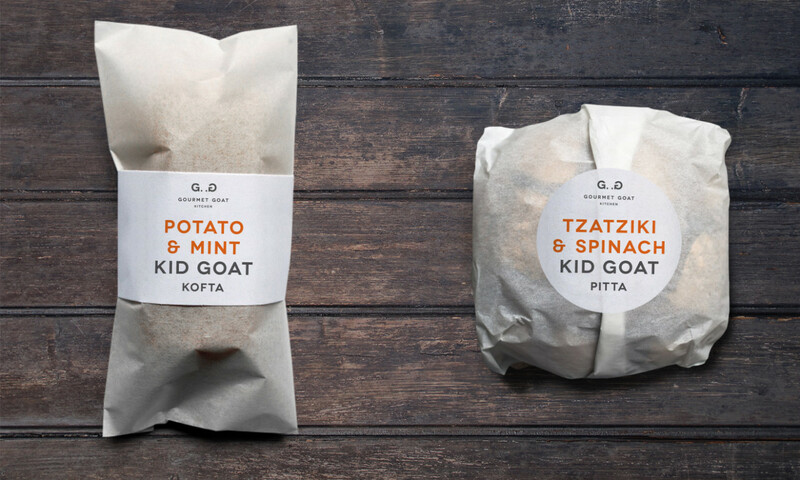 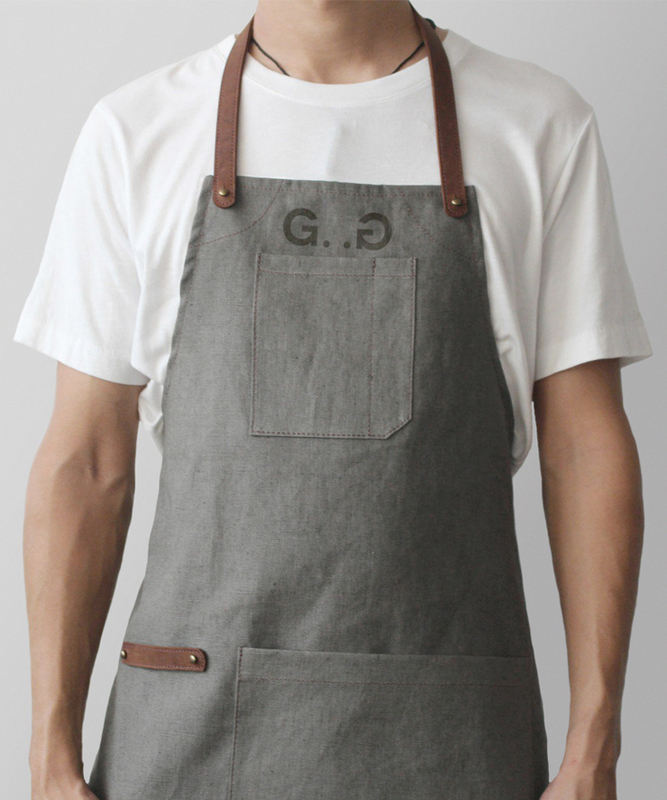 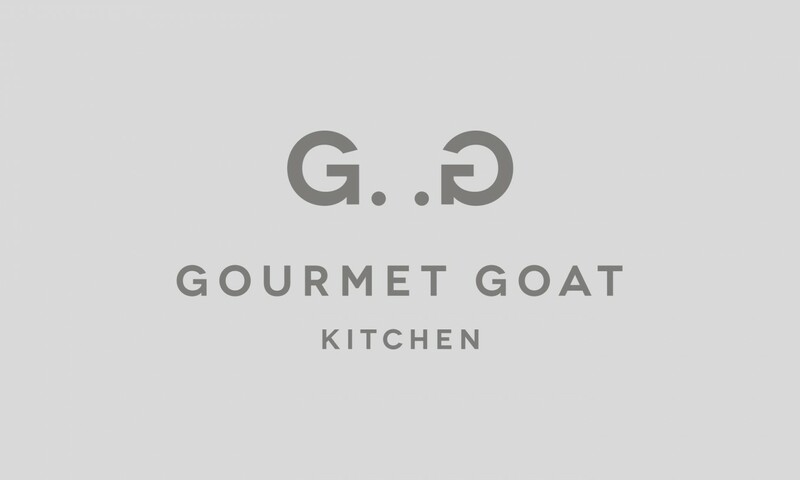 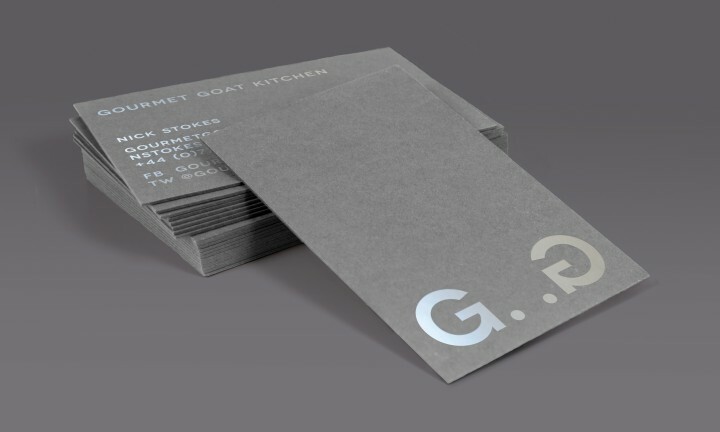 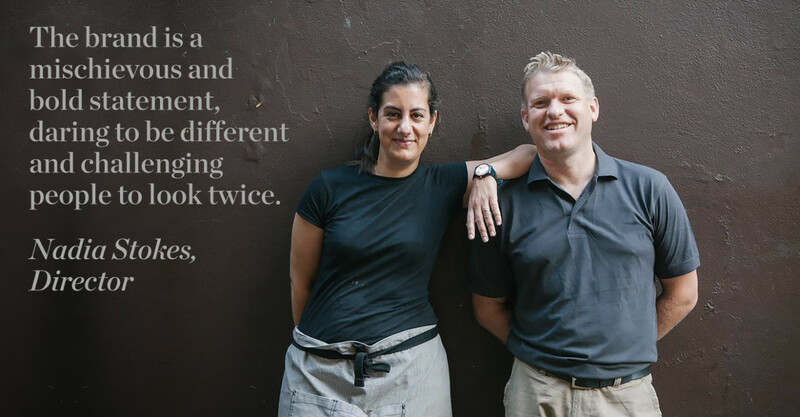 Gourmet Goat create and sell high end Eastern Mediterranean dishes with kid goat as the core ingredient. 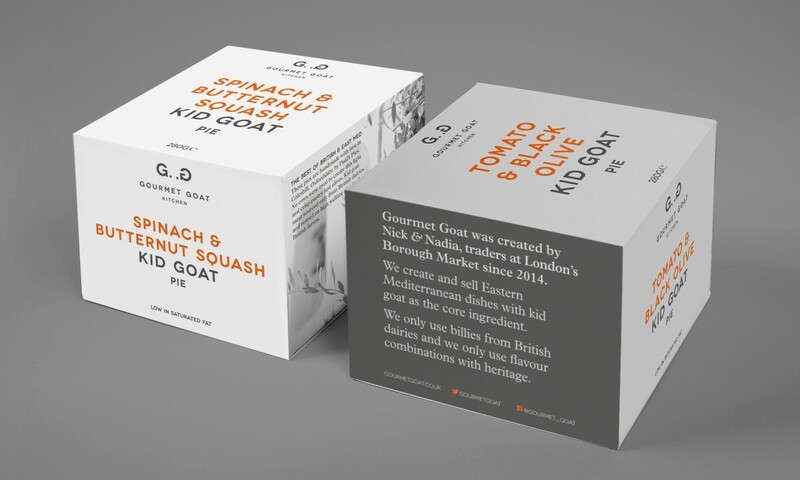 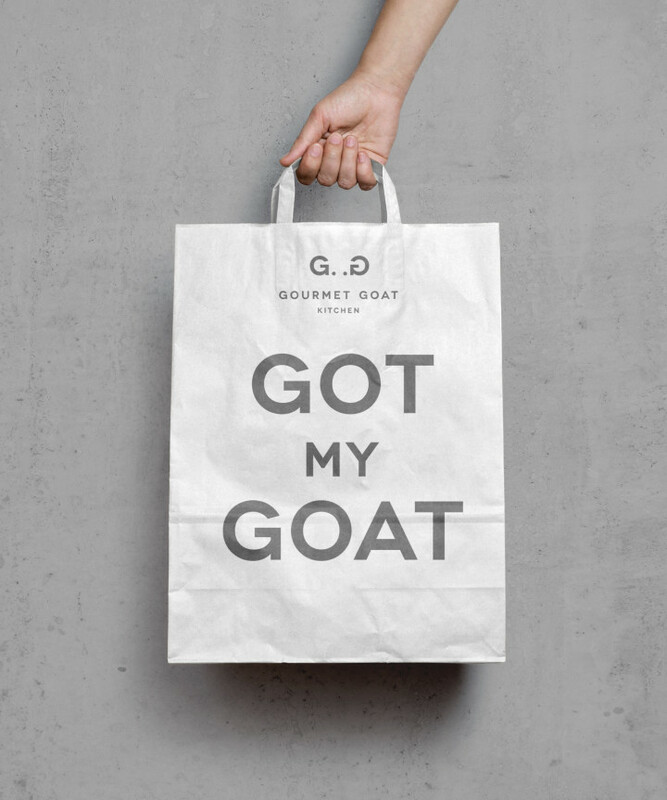 They needed a brand that would help their move into the retail sector, whilst reflecting their passion and position as the UK’s kid goat experts. 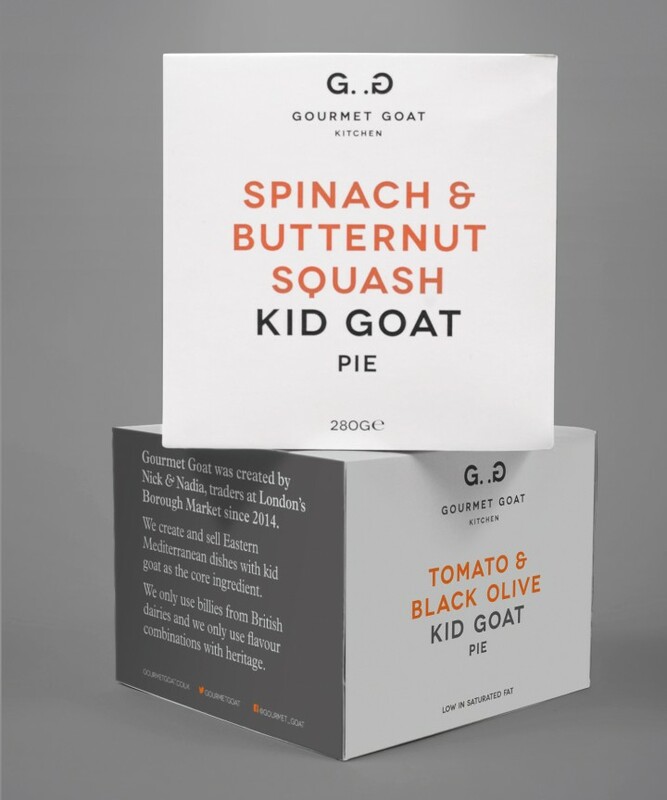 Our solution was to avoid obvious cultural references, and instead take our cues from the language of premium cuisine. 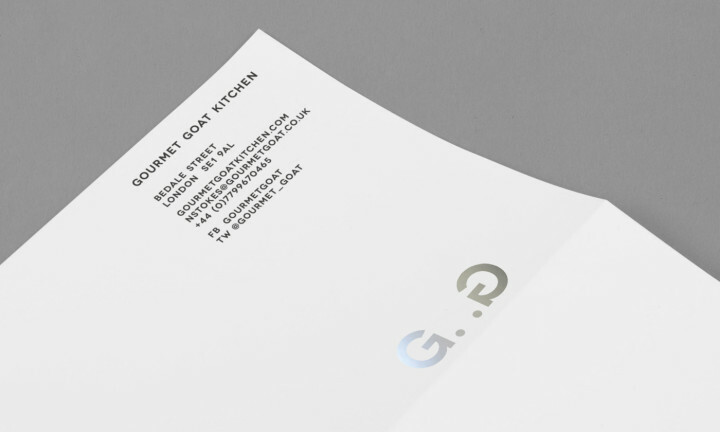 The inherent playfulness in the company name is found in the monogram we created, which takes on a life of its own across the brand touchpoints.